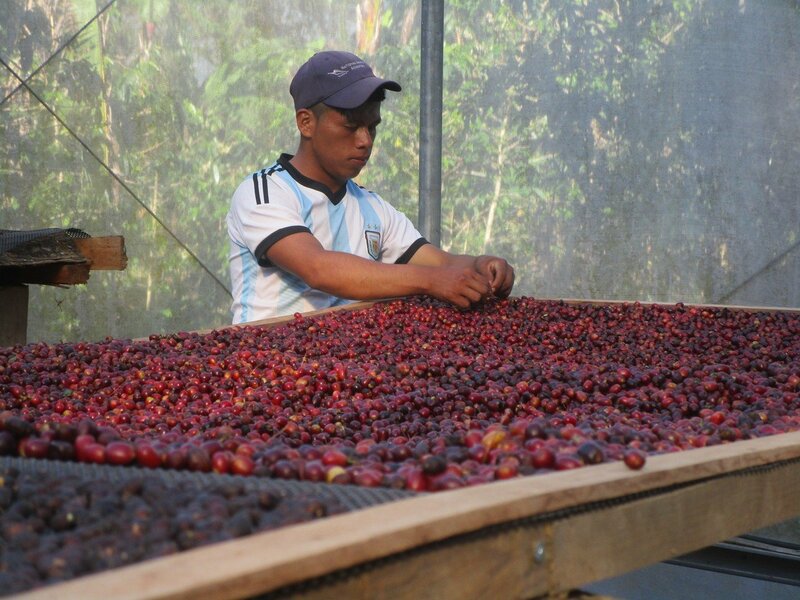 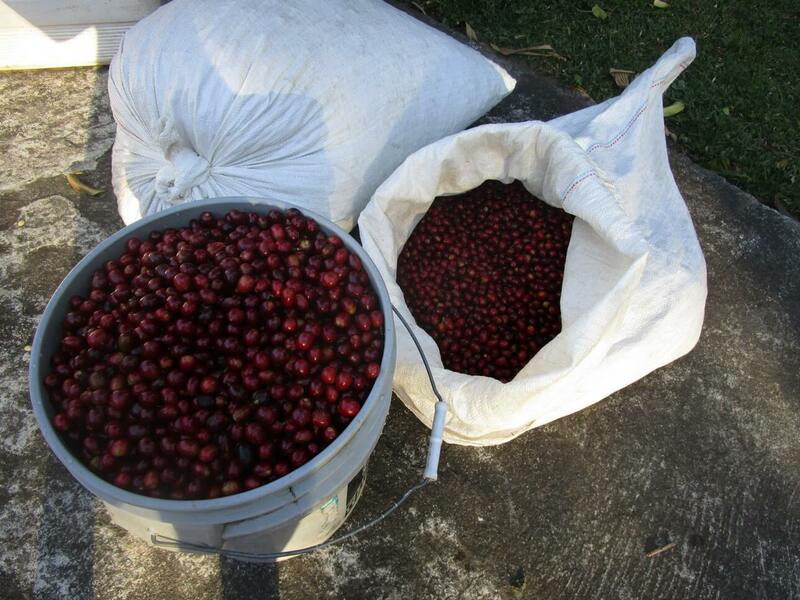 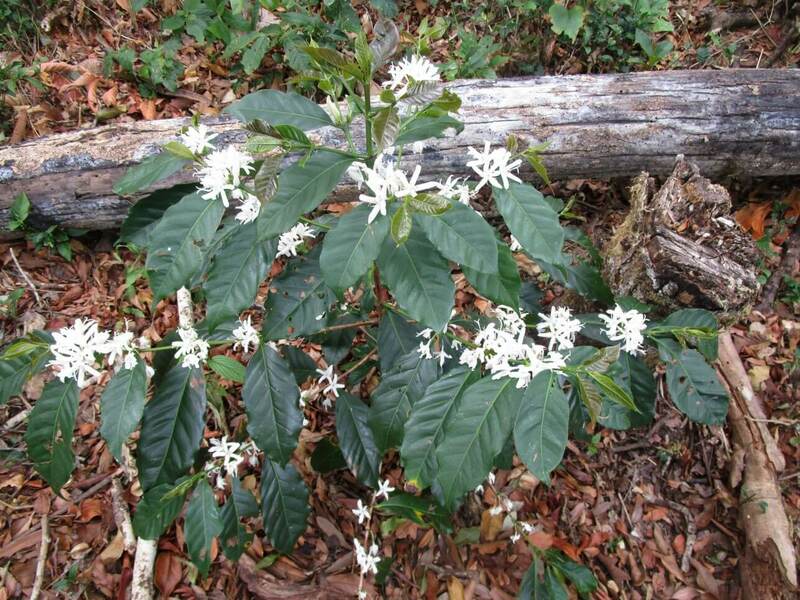 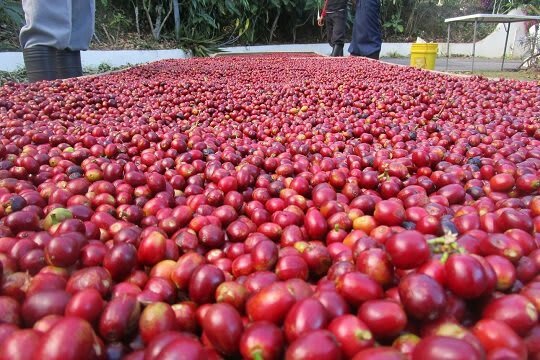 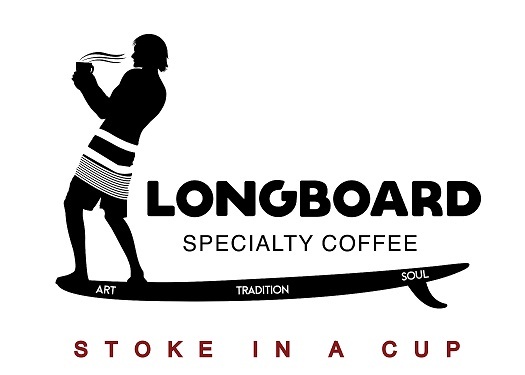 Longboard Specialty Coffee is a micro-producer of ultra-specialty coffee with farms in Boquete, Panama. 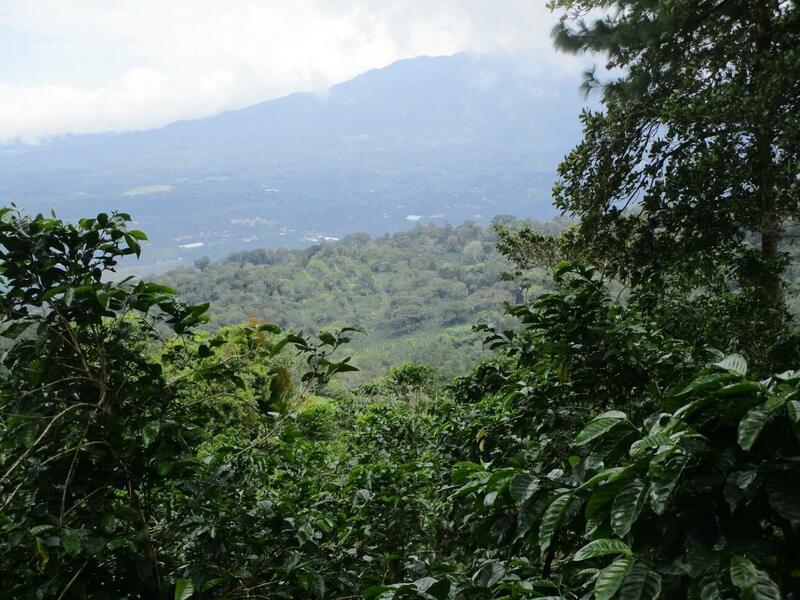 We are dedicated to bringing the finest in hand made artisan coffee direct from our farms to the discerning palates of our customers around the world. 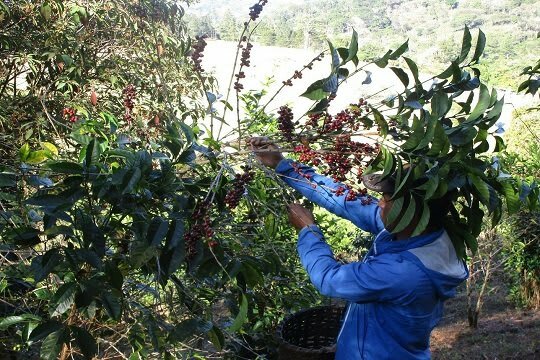 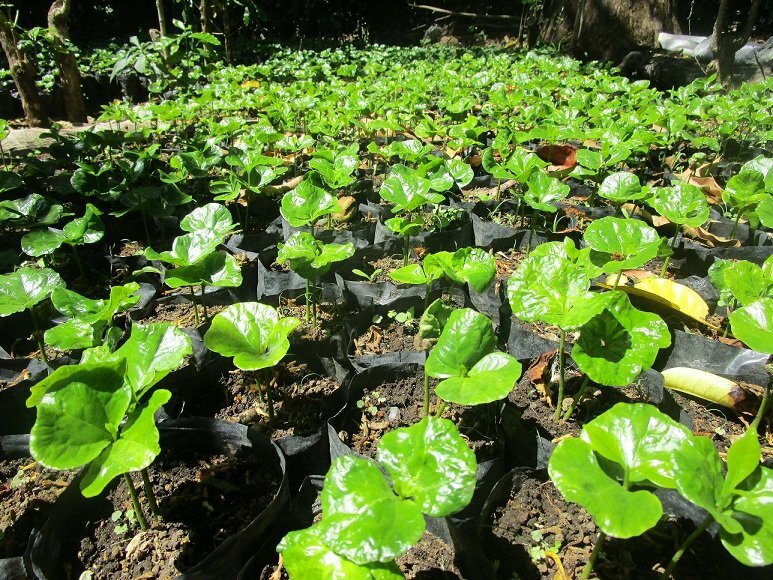 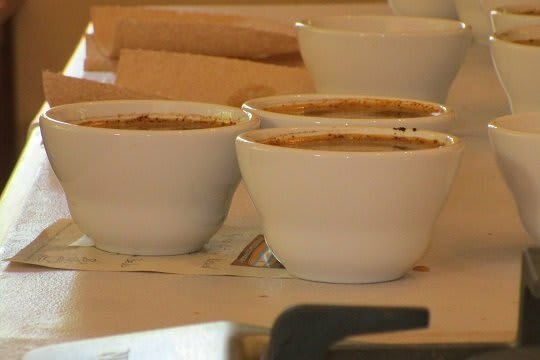 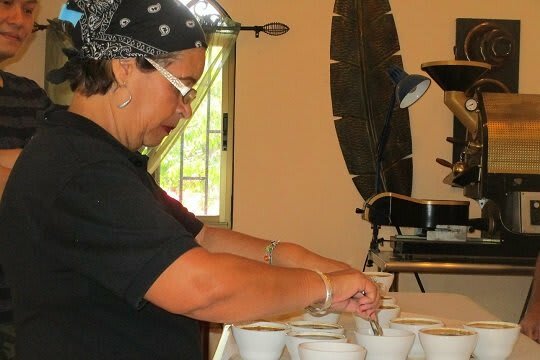 Over the years we have developed our own unique approach to growing and processing coffee, with a focus on producing the finest cup while employing a hands-on, un-mechanized, chemical free process.